Rendering of the International Space Station modules being assembled. 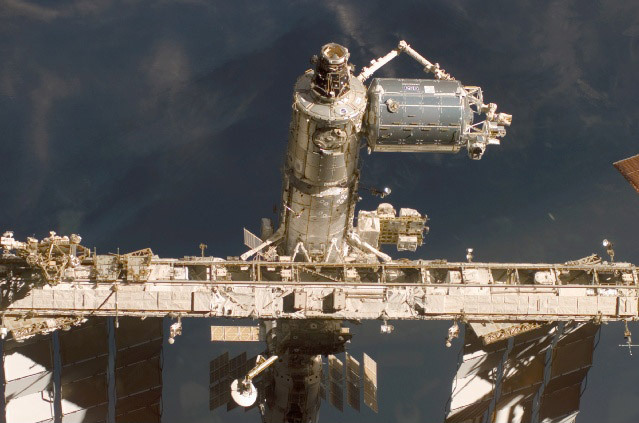 The International Space Station (ISS) took 10 years and more than 30 missions to assemble. It is the result of unprecedented scientific and engineering collaboration among five space agencies representing 15 countries. The space station is approximately the size of a football field: a 460-ton, permanently crewed platform orbiting 250 miles above Earth. It is about four times as large as the Russian space station Mir and five times as large as the U.S. Skylab. The idea of a space station was once science fiction, existing only in the imagination until it became clear in the 1940s that construction of such a structure might be attainable by our nation. As the Space Age began in the 1950s, designs of “space planes” and stations dominated popular media. The first rudimentary station was created in 1969 by the linking of two Russian Soyuz vehicles in space, followed by other stations and developments in space technology until construction began on the ISS in 1998, aided by the first reusable spacecraft ever developed: the American shuttles. 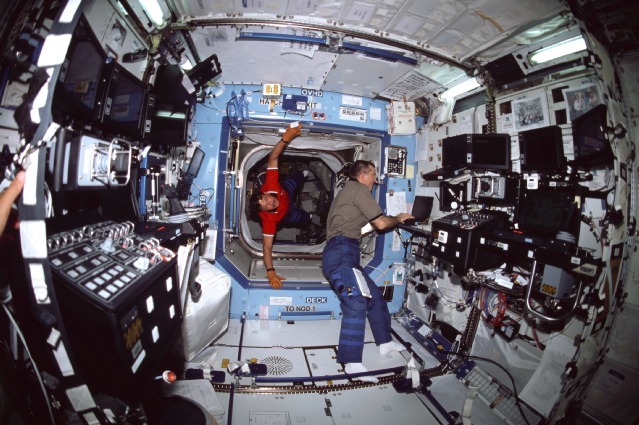 Until recently, U.S. research space onboard the ISS had been reserved for mostly government initiatives, but new opportunities for commercial and academic use of the ISS are now available, facilitated by the ISS National Lab. 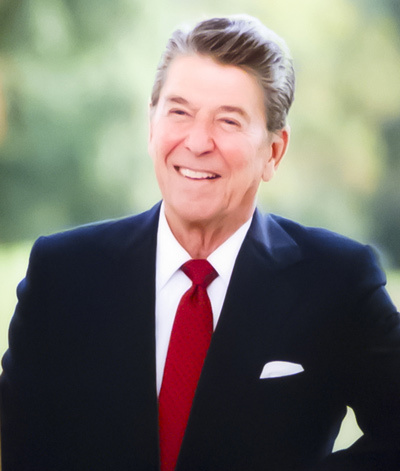 President Ronald Reagan's State of the Union Address directs NASA to build an international space station within the next 10 years. 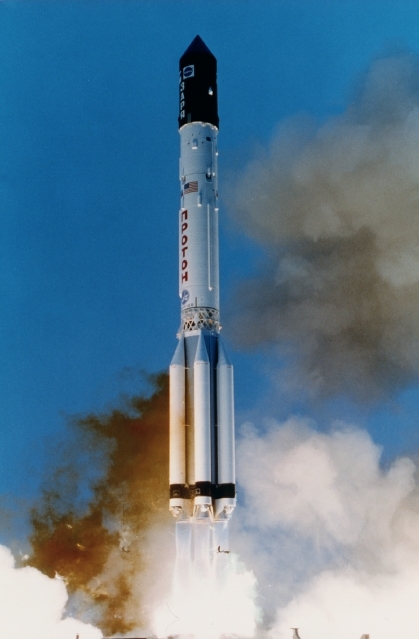 The first segment of the ISS launches: a Russian proton rocket named Zarya ("sunrise"). Unity, the first U.S.-built component of the International Space Station launches—the first Space Shuttle mission dedicated to assembly of the station. 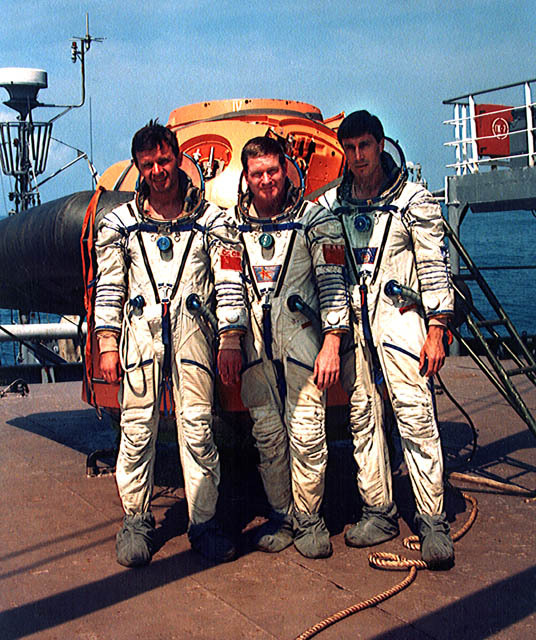 Astronaut Bill Shepherd and cosmonauts Yuri Gidzenko and Sergei Krikalev become the first crew to reside onboard the station, staying several months. Destiny, the U.S. 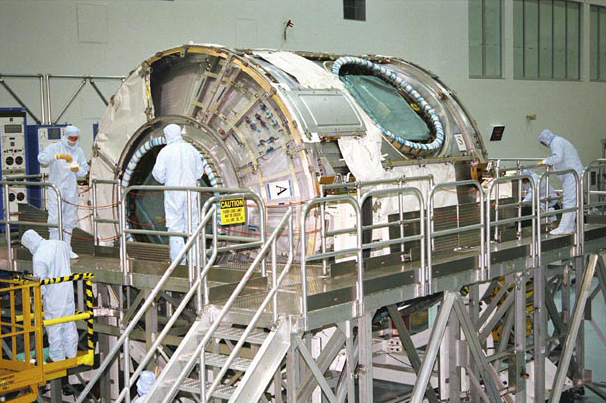 Laboratory module, becomes part of the station. 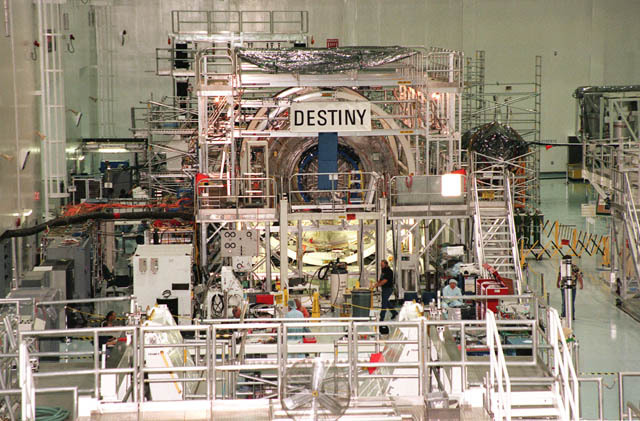 Destiny continues to be the primary research laboratory for U.S. payloads. 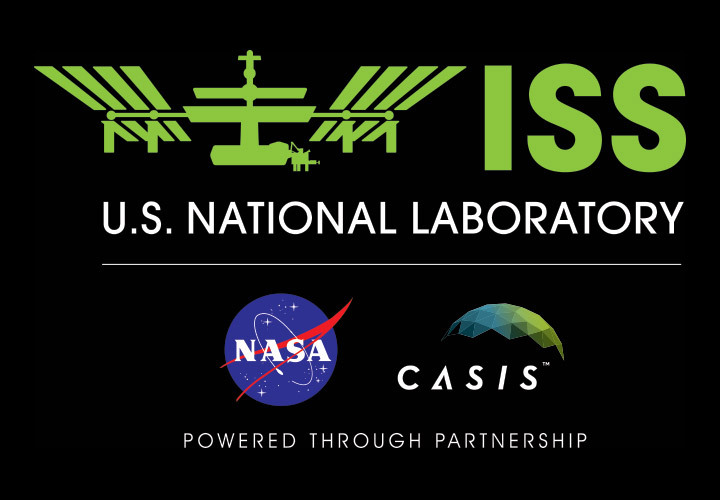 Congress designates the U.S. portion of the ISS as the nation's newest national laboratory to maximize its use for other U.S. government agencies and for academic and private institutions. The European Space Agency’s Columbus Laboratory becomes part of the station. 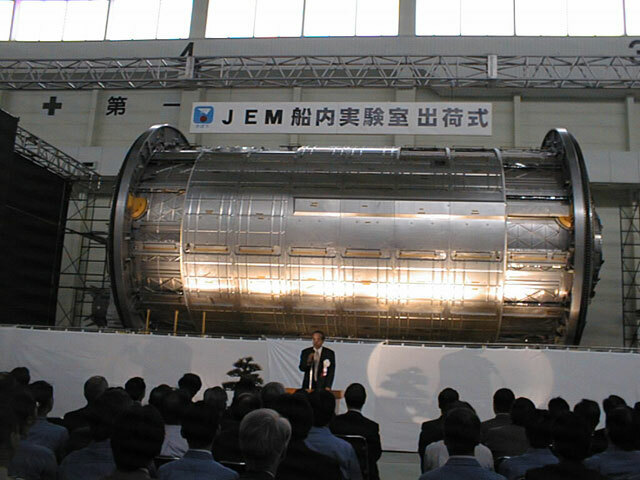 The first Japanese Kibo laboratory module becomes part of the station. 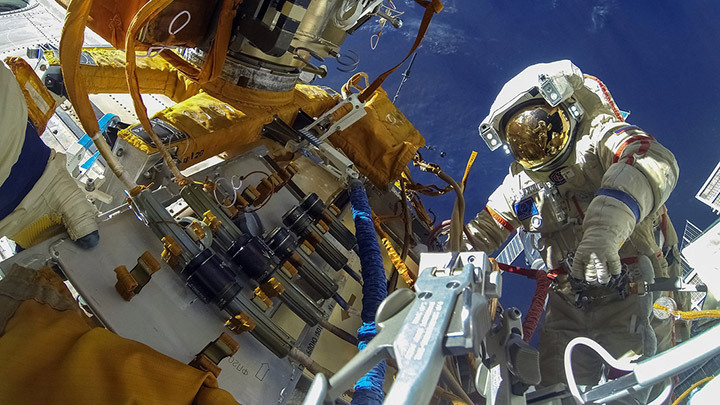 The ISS celebrates its 10-year anniversary of continuous human occupation. Since Expedition 1 in the fall of 2000, 202 people had visited the station. NASA issues a cooperative agreement notice for a management partner. 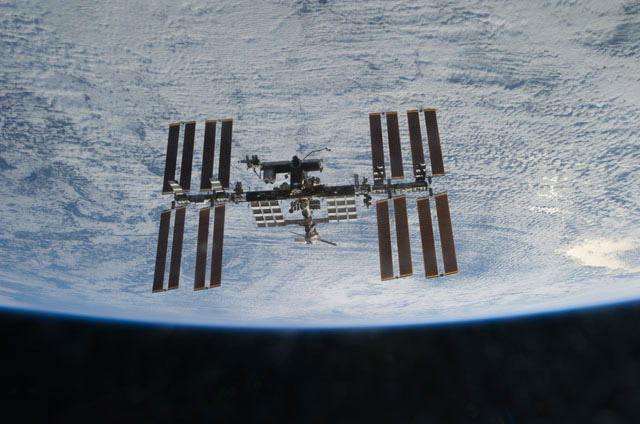 NASA selects the Center for the Advancement of Science in Space to manage the ISS National Lab. Proteins can be grown as crystals in space with nearly perfect three-dimensional structures useful for the development of new drugs. 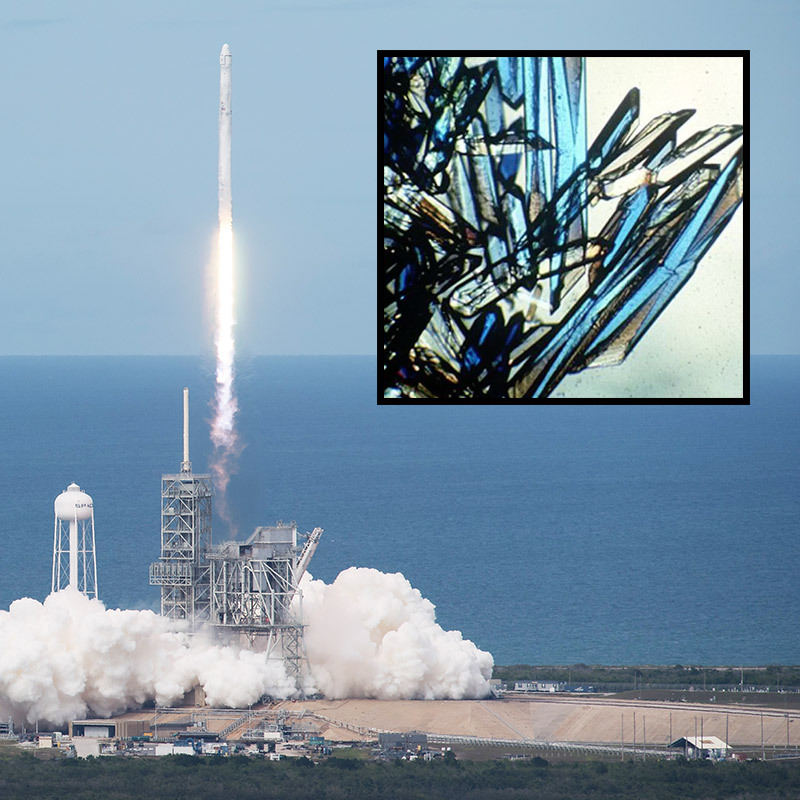 The ISS National Lab's protein crystal growth (PCG) series of flights began in 2013, allowing researchers to utilize the unique environment of the ISS.